Israel Broadcasting Authority or Anti-Religious Broadcasting Authority? 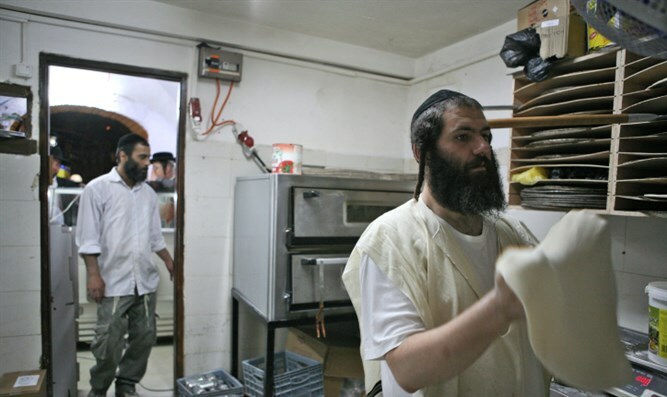 Skewed reporting and investigating is rampant in the case of the Rabbinate's kashrut certification- and not only there. Last Motzei Shabbat, while enjoying a ‘Melaveh Malka’ meal, I listened to the “Hidabroot” radio show, moderated by Kobi Barkai on Reshet Bet. He interviewed the leftist, religious professor Avi Sagi. I listened to the show for about twenty minutes, and that was enough to ruin my pleasant meal. Sagi vented hatred and contempt for the National-Religious public, its values, and its rabbis. He referred to the words of our teacher and mentor, Rabbi Tzvi Yehudah HaKohen Kook regarding the Holocaust with insensitivity and maliciousness, plucking out a few sentences that had been spoken figuratively and taken fraudulently from an entire philosophical worldview. I have never heard a radio show that allowed someone to speak at such length with so much hate, contempt, and slander about another group, with the interviewer all the while addressing his hateful diatribe as praiseworthy truth! The additional attempt to establish a broadcasting authority at the expense of the public has failed. Aside from the fact that the absolute majority of the presenters, interviewers, and commentators are staunch leftists, they still dare to broadcast such a contemptuous program at the expense of public funds without any response. By the way, apparently it’s impossible to produce a parallel radio program from the right-wing because it’s impossible to find a rational person from the religious public who would express such hatred and contempt for left-wingers! The mask of “objectivity” and ” neutrality ” behind which the public broadcasting bodies are hiding – at a cost to the taxpayer of nearly NIS 1 billion a year – must be torn away, and then, decisive action must be taken to cancel the Israel Broadcasting Authority and Galei Tzahal (the Army Radio station), so that from here on in, the leftists will have to contend with the need to win over the trust of the public without any monopolies, or public funding. In connection to this, now is the opportunity to recommend Erez Tadmor’s book “Why Do You Vote for the Right but Get the Left?” This is an important and incisive book that goes straight to the heart and provokes a desire for reform. Q: Recently, an investigative report was broadcast about the kashrut of the Rabbinate in the “Shetach Hefker” program of the Public Broadcasting Authority. It painted an extremely dismal picture. Rabbi, can you watch the program and give an opinion as to whether the Rabbinate’s kashrut approval can still be relied upon? A: I saw the program – it was appallingly produced and edited. All the important details on which a claim could be based, were not substantiated. The name of the rabbi and the place they were complaining about was not revealed. The statements of the Rabbinate’s representatives were edited and cut, so that the problems were emphasized, and the conclusion that the kashrut certificate could be relied upon was obscured. And then, all of a sudden towards the end of the “investigation,” the ominous tone was switched to a pleasant one, and the interviewer began smiling. What happened? They began talking about a private kashrut organization. This organization’s cooperation with such a program raises doubts about its credibility. As far as halakha is concerned, even if it becomes clear that from time to time rabbis are found who are not properly supervising, as long as the vast majority of rabbis are known to be honest we go according to the majority, and therefore, the kashrut certificate can be trusted. 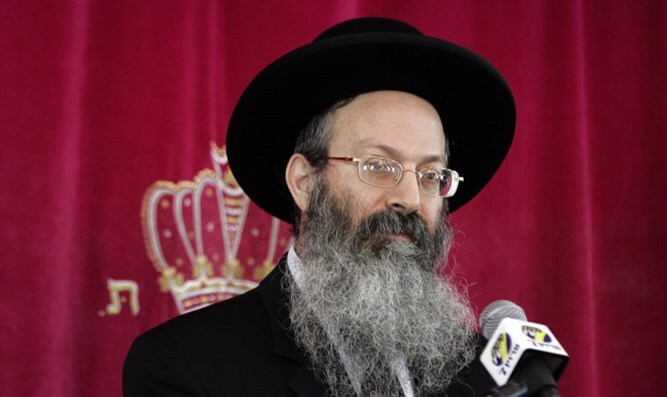 Only when it turns out that a particular rabbi or place is not reliable does his kashrut cease, and it is a mitzvah to publicize it as soon as possible, as the Chief Rabbinate does. It is worth repeating here what I wrote last week: Action must be taken to close the Public Broadcasting Authority. Why must we fund propaganda against the Rabbinate with our tax money?